In Lenny Abrahamson’s Room, a mother and her son are kept captive inside ‘Room’ – actually a garden shed behind the house of Old Nick, the disturbed man who keeps them locked in and fed. It’s a bold concept, and one that director Abrahamson must have been mad or overly-ambitious (or both) to take on. 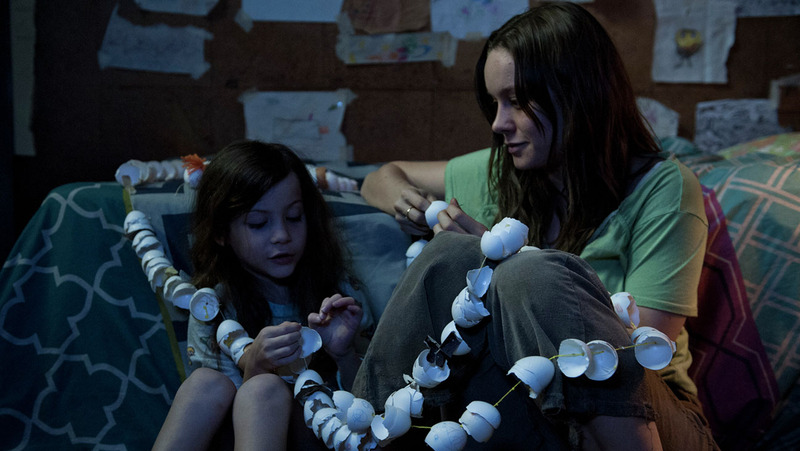 And yet the ambition paid off, as Room is drawing rave reviews from critics, some of whom see it as an Oscar contender. It perhaps shouldn’t be surprising that Room turned out to be something great. There’s something in the challenge of a single location movie that forces filmmakers to think outside the box and produce some of their best ideas. And by that logic, when you downsize even further to a single room movie, the movie should prove more fruitful still. 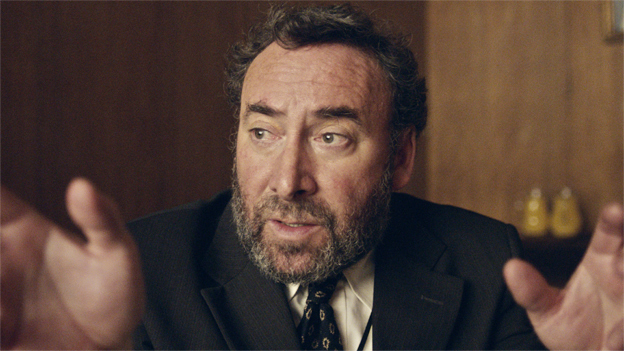 In fact, some directors have positively thrived as a result of the location constraints. So, in honor of Room, here are eight more great movies that are also set (almost) entirely in one room.